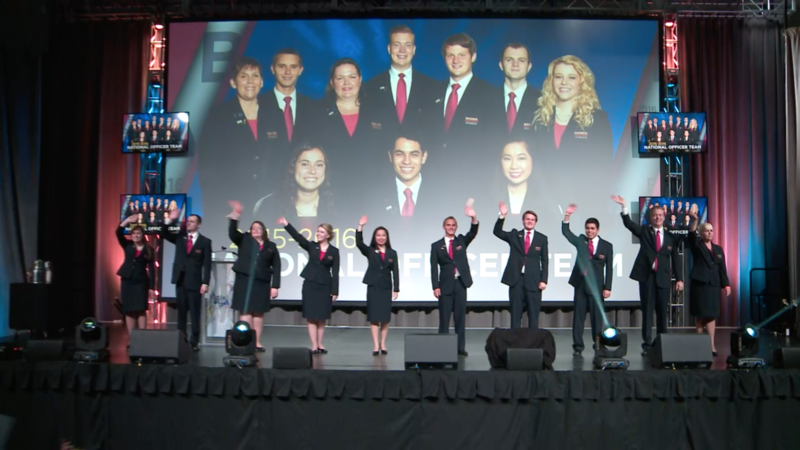 One of the most difficult undertakings in life is not only being able to capture a moment, but also being able to create one. 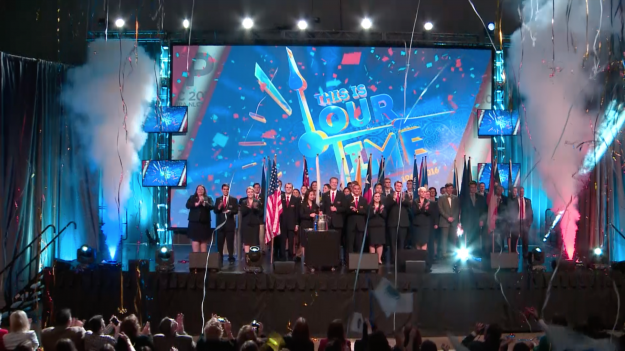 With a speciality in total show management, Cybis Communications has the ability to integrate all aspects of live show production to truly make an experience memorable for its audiences around the country. In 2016, the Business Professionals of America celebrated their 50th Anniversary since the organization’s foundation. 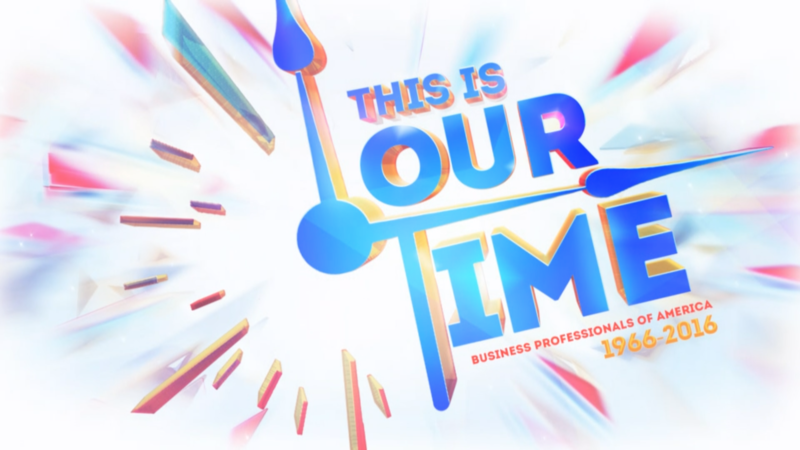 50 years of molding young adults into the future business professionals of the world is an accomplishment that truly deserved to be recognized. Given the fortunate opportunity, Cybis integrated pre-production, identity development, script writing, lighting, audio, stage design, and post-production to capture all that BPA has accomplished and what it genuinely means to be part of the organization. In a unique, creative, and heartfelt effort to make the conference special for everyone in attendance, Cybis was able to create a moment for the audience to celebrate the remarkable opportunities that the Business Professionals of America has granted its members and the significant impact it has made on their lives. 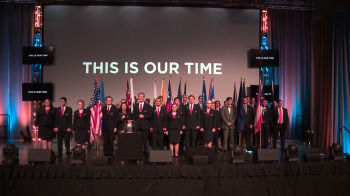 Aside from focusing so much of the conference theme around the importance of the anniversary, the Cybis team utilized its creative expertise by kicking off the opening session with a pinnacle celebratory moment following the parade of flags. 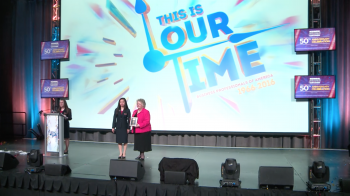 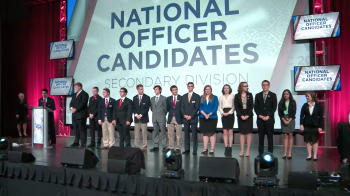 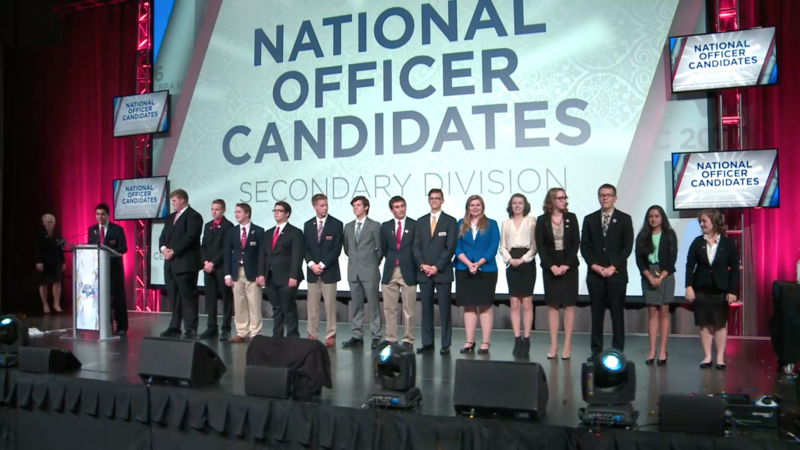 In a short video featuring the year’s national officer team, Cybis highlighted the Business Professionals of America’s greatest values and achievements on top of an inspirational soundtrack that not only moved the audience but also amplified their anticipation. 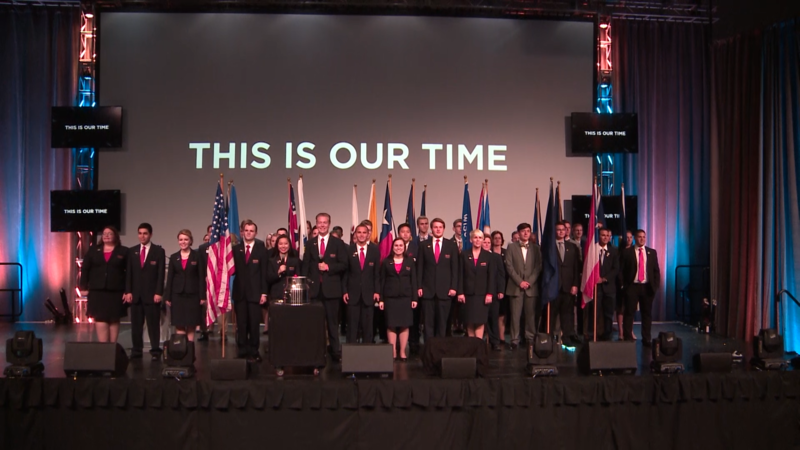 With the combination of the officer team and representatives from all the states on stage, the finale of the video, timing of the on-screen image, and explosion of streamers and music, Cybis elegantly produced an impactful moment that engaged the audience and highlighted this significant milestone in the organization’s history.